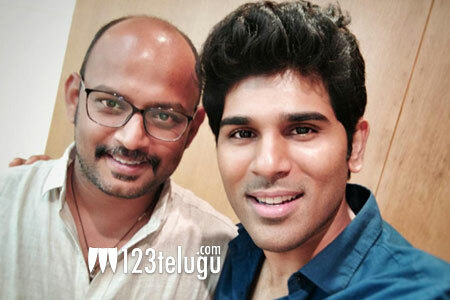 Some time back, we had reported that Allu Sirish’s latest project was put on hold and he is looking at a new film now. News now is that the young hero will work in the direction of V I Anand of Tiger and Yekkadiki Potavu Chinnavada fame. Sirish himself revealed this news on Twitter. Reports suggest that Sirish liked the script narrated by Anand and right away decided to work on the project. More details of this project will soon be announced.